Digital workplace and employee experience (EX) represent the future of work. Much like marketers use analytics to measure customer experience, HR professionals are turning to the practice of “people analytics” to learn more about how their employees work, what drives them to perform, in order to make better decisions about all aspects of HR strategy with the goal of improving business. Number by Mckinsey and Company for example show that insights driven from people analytics lead to 80% increase in recruiting efficiency, 25% rise in business productivity, and 50% decline in attrition rates. An HR professional myself, and having led or been part of basic efforts to gather and analyze employee data over the years, and seeing how business leaders are now, more than ever, turning to HR to learn even more using people analytics, one can easily claim that People Analytics is starting to play an integral role not only in talent but also in business decision-making in some organizations. It is becoming imperative that the HR profession gives people analytics its dedicated attention and making it mainstream. I realize it is easier said than done though. So I turned to Giovanni Everduin, Founder and Managing Director of The ETNICITY Group to pick his brain and briefly dwell on his perspective on People Analytics. A Harvard Business School alum, Gio, as he likes people to call him, is a global expert on Organizational Strategy, Analytics and HR. He serves as Senior Advisor to the CEO of Commercial Bank International and as Senior Advisor to both Boston Global and Qlearsite. He is a passionate writer and speaker on The Future of Work and People Analytics and is featured in the analytics book “The Power of People”. 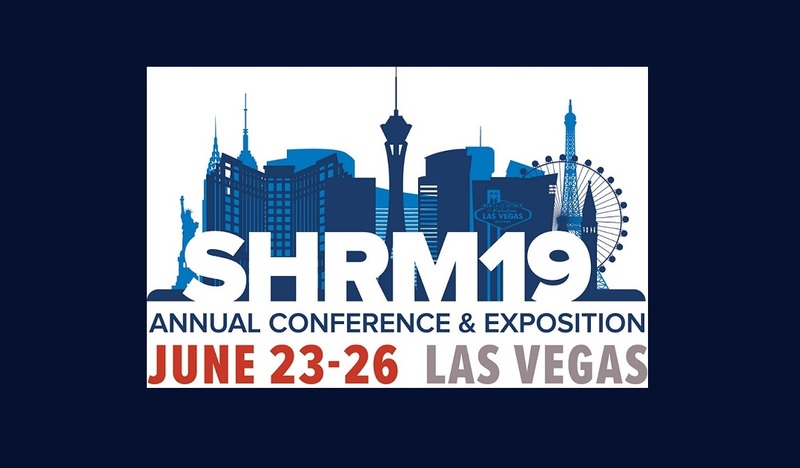 Gio will be delivering a concurrent session in the upcoming SHRM19 conference in Las Vegas taking place on 23 - 26 June, titled “People Analytics for Beginners” where he will be sharing with the audience everything they need to get started on people analytics and deliver an initial set of analytical insights. Intrigued, I then moved to ask Gio very specific questions about the topic. Big data has been central to functions like marketing for years. Why is the topic of analytics just now taking off for the HR function? How prevalent is the use of people analytics in HR today? What kind of data will the practice of people analytics bring and how will it help HR leaders achieve their organizational goals? Ok I’m sold, where do I start? Where should HR professionals who want to implement an analytics program start? What if employees think Big Brother is watching? How do organizations distinguish people analytics from employee monitoring and surveillance? Gearing up to start your own ‘People Analytics’ program in your organization and need expert guidance on how to set it up, then mark your calendar with Gio’s session at the 2019 SHRM Annual Conference & Exposition, and to learn more how to use analytics to solve business problems, based on real examples that can be easily replicated in your organization and what the future holds. And if you are like me and have a sweet spot for communications, then you will want to stick around for data meet art of storytelling…. Who else better than us, HR, to tell our own stories afterall.